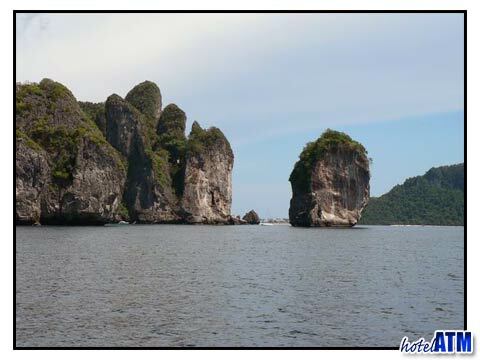 Nui Bay is a dive site on the northwest coast of Koh Phi Phi Don. 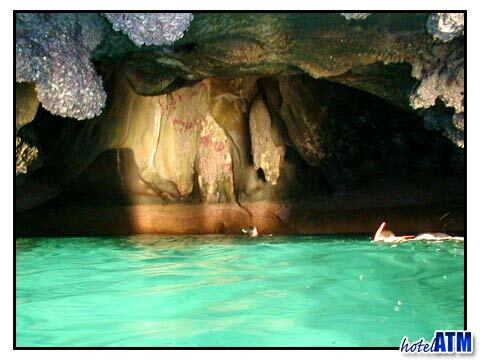 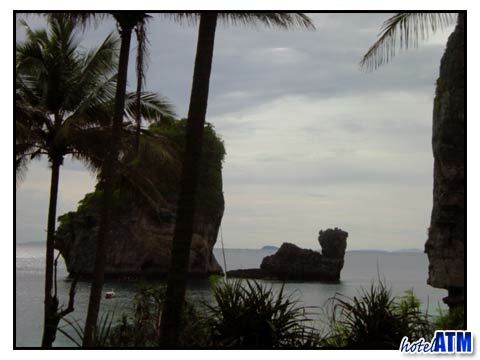 It offers a shallow dive and is also well-known for snorkeling trips inside the bay. 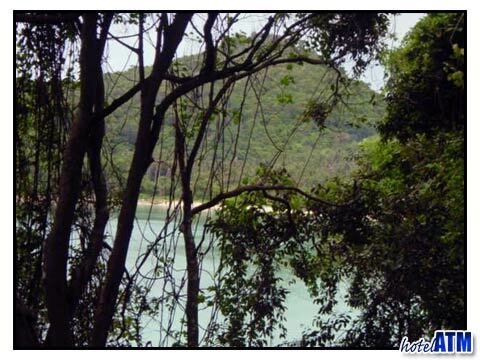 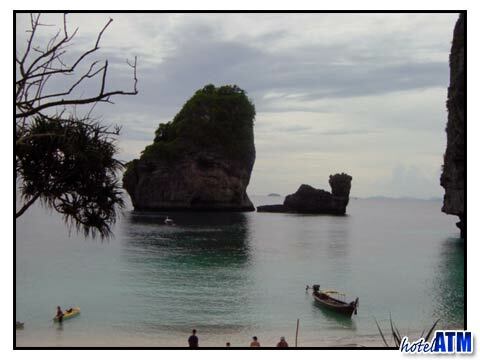 Nui Bay is usually dived only on local dive trips or maybe on an overnight trip from Phuket. 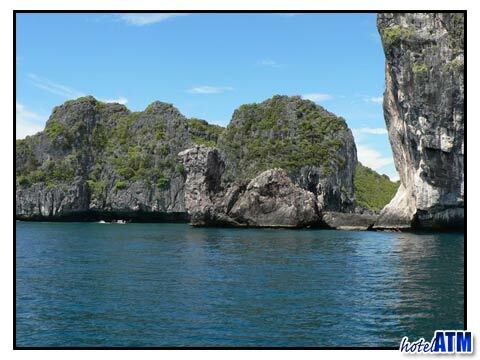 The western end of Nui Bay Phi Phi features a wall going down to 20 meters depth. 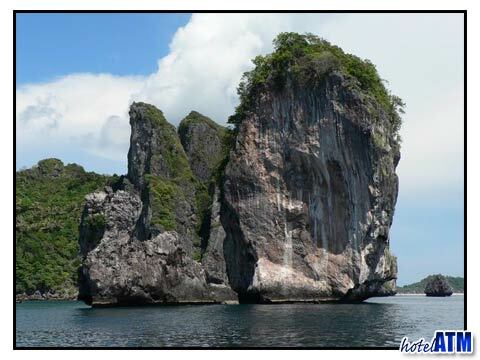 The marine life includes sweetlips, moray eels, ghost pipefish and plenty of corals. 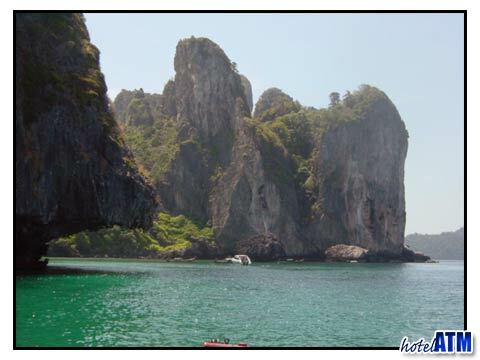 Nui Bay is on Phi Phi Don Island, cut off from any accommodation area by cliffs and a pass from Lanah Bay. 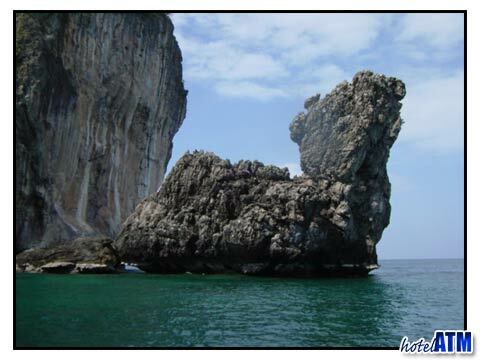 Nui Bay is famous for a pretty walled beach, caves, a coral reef and Camel Rock. 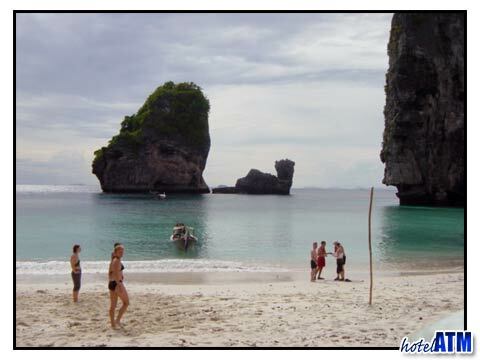 As a place to spend the day in a tropical paradise there is nothing more pleasant.